Very few people in their lives get the opportunity to found a school. Even fewer get the opportunity to change an education system by building a whole network. 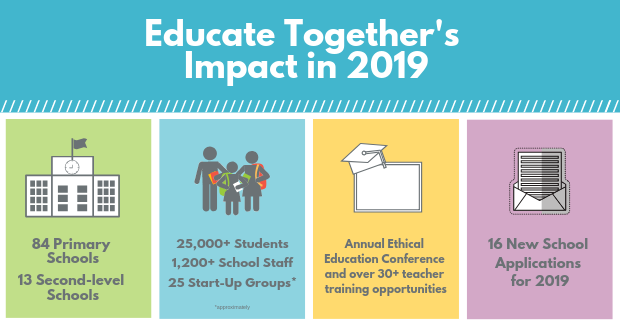 Educate Together represents a movement that is fundamentally transforming the learning experience of a whole generation and we invite you to join us in this inspiring work. 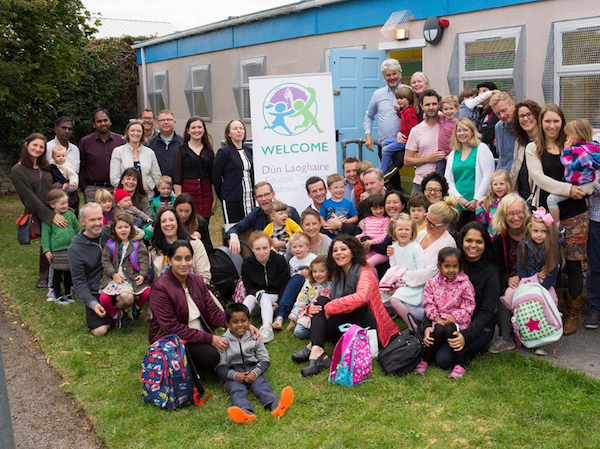 Once family and friends are looked after, you have the opportunity to leave a truly inspirational and meaningful legacy -be this a small or large gift – that will keep on giving and enabling Educate Together to change the lives of children through education. If you are considering investing in or leaving a legacy for Educate Together, please contact our fundraising team on 01 429 2500 / fundraising@educatetogether.ie who will answer any questions you may have. As with any investment, we will work with you to ensure your gift is impactful and makes a real difference to achieving our goals for innovative, equality-based education for all. Your enquiry will be treated in the strictest confidence.